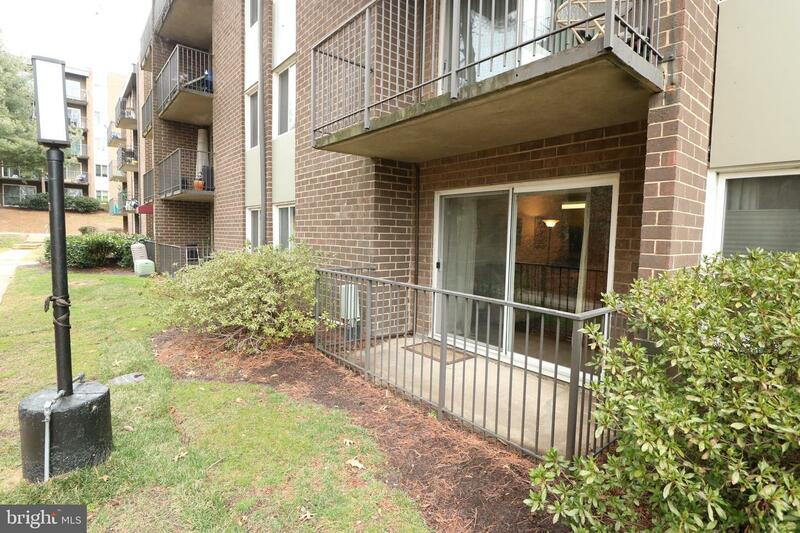 Nicely updated, move in ready condo in West End/EOS 21 in Alexandria. Large 2 bed, 2 bath ground level unit with private patio. Both bedrooms have their own bathroom. Kitchen open to dining and living area, great for entertaining. Well cared for unit with new flooring installed December 2018. Great location for commuting, with free shuttle to Metro. Utilities, fitness center, outdoor pool included in condo fees.